With an upscale appeal and East Coast ambience, Ellenwood Landing Marina is the premier marina on White Lake, and one of the finest serving Lake Michigan. Slips are 20 to 98 feet, owned condominium style. Most are owner occupied, but some are rented seasonally and for transient use. 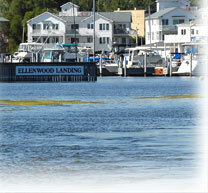 Visiting boaters are always welcome at Ellenwood. Ellenwood Landing Marina offers members two club houses, a heated pool, hot tub, laundry and shower facilities, cable TV, and more. 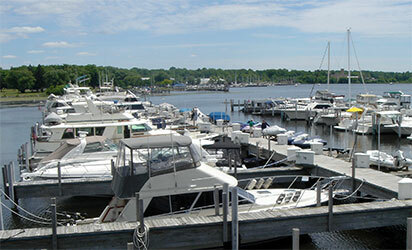 Our experienced harbor master and dockhands come right to your slip. Ellenwood is relaxed, friendly and casual. If you have questions or want more information, please contact us. We appreciate your interest in Ellenwood Landing Marina. 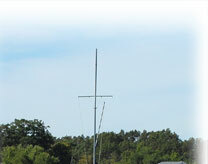 The menu at left offers information about Ellenwood Landing Marina, local boating resources, and our surrounding area.